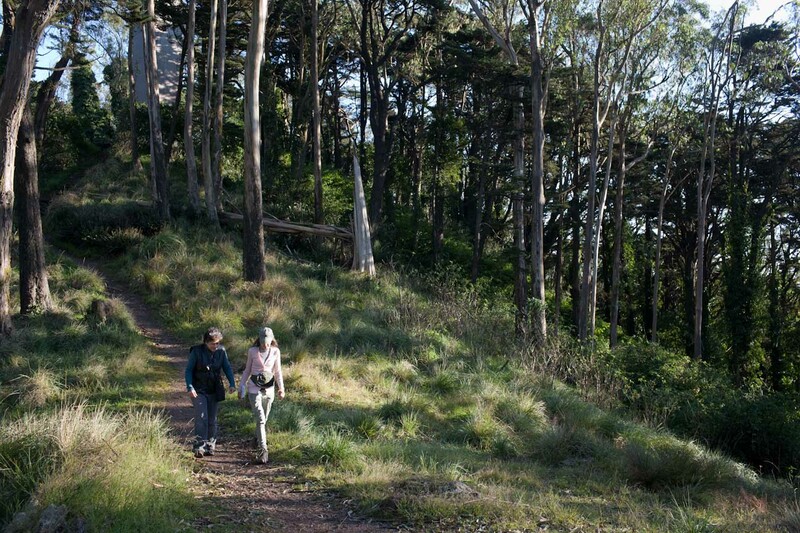 Native plant interests threaten trees throughout the city, and in particular, in one of San Francisco’s significant century-old forests: Mt Davidson. 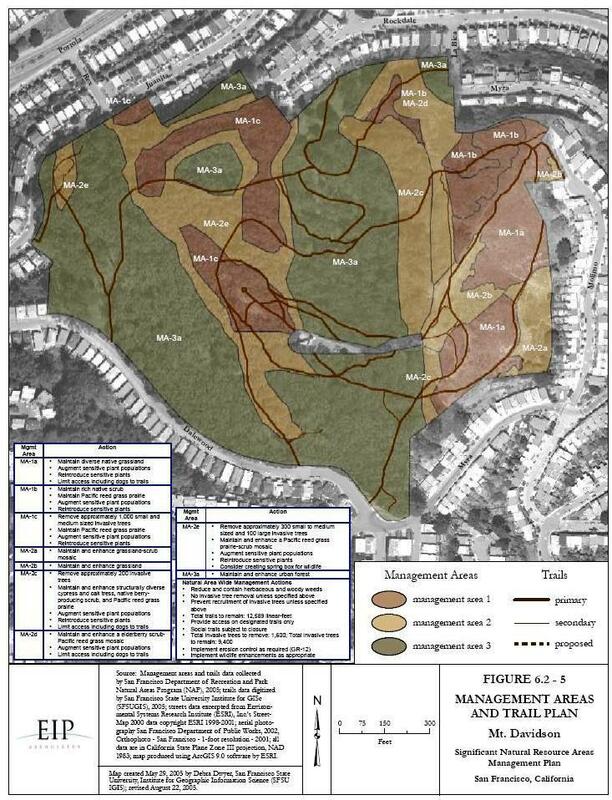 A favorite area for the residents of Miraloma Park, the Significant Natural Areas Management Plan calls for felling over 1600 trees. In the map below, the brown areas would be… well, brown. At least in summer. They are to be turned over to native plants. This diagram is reproduced from public documents of the city of San Francisco, and used here for the purpose of discussion and education. In 1995, the City transferred Mt. Davidson Park to the Natural Areas Program with the result that protection and restoration of native plants—rather than public recreation, aesthetics, or forest maintenance—has become the first priority of the few City staff assigned to maintain the park. A recently completed Draft EIR has determined that the Natural Areas Program Plan will have a significant impact on the environment. Indeed, the Plan envisions the negative consequences to public enjoyment of the Park to be beneficial. While the City is busy planting 1000s of street and median trees to “clean the air,” it is giving the OK to spend limited Recreation and Park funds to cut down 1000s of the historic trees along the trail and road areas of Mt. Davidson, restrict public access through native plants areas by installing barriers, prohibiting benches in the best view areas, and fostering the growth of poison oak (a native plant now thriving where non-native shrubs and trees have already been removed). The Miraloma Park Improvement Club Board plans a letter to the City advocating for the Final EIR to recommend preservation of the forest as an historic, natural, recreational, and aesthetic resource, as well as advocating for full access to the native plant area and installation of benches in the view areas. Recently, the Wall Street Journal covered this in its December 15th 2011 issue; and the San Francisco Examiner had an article about it on the same day. 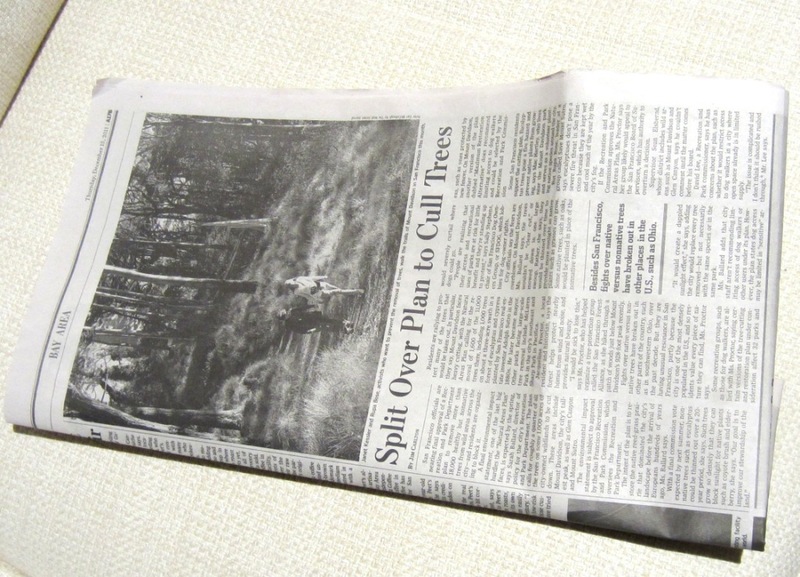 The San Francisco Forest Alliance (SFFA) has links to both articles on its Facebook page. Click here for WSJ, and here for the article in the Examiner. 5 Responses to Mt. 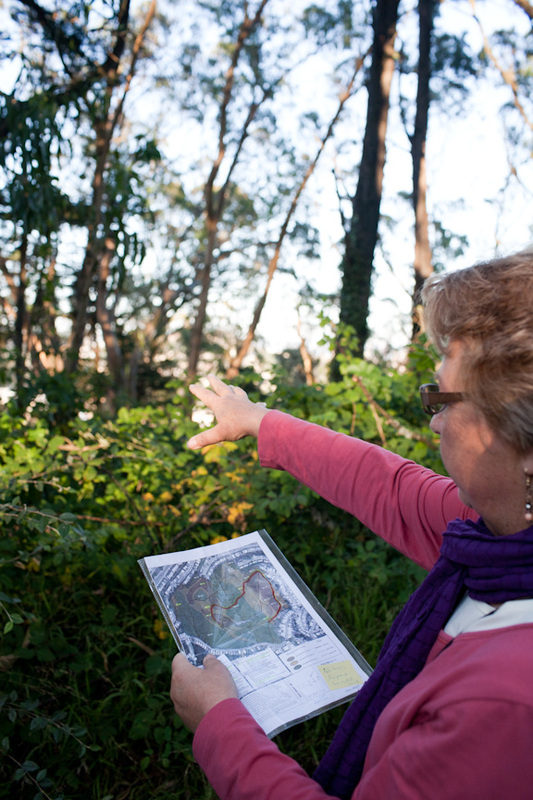 Davidson Park – An Open Space Preserved for Recreation or Native Plants?